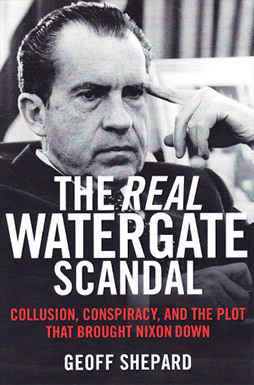 October 1 is the anniversary of the start of the Watergate cover-up trial in 1974, which we now know was the most elaborately orchestrated show trial in American history. The primary defendants—John Mitchell, H. R. Haldeman, and John Ehrlichman—had been the top aides to former President Richard Nixon, who was driven from office two months earlier. After a 3-month trial, all three were convicted on all counts (conspiracy, obstruction of justice, and perjury) and sentenced to prison terms of two and a half to eight years. Read the full article on TownHall.